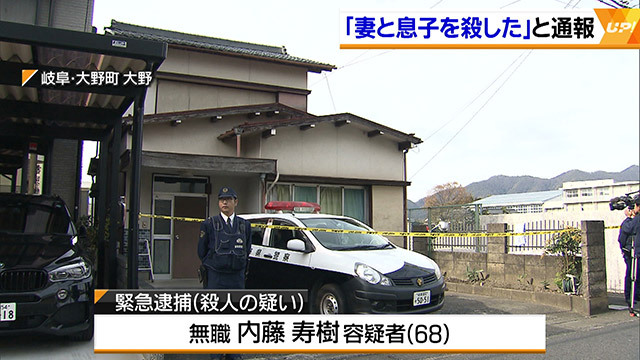 GIFU (TR) – Gifu Prefectural Police have arrested a 68-year-old man for killing his wife and son, who lived a shut-in existence, at their residence in the town of Ono, reports Fuji News Network (Nov. 26). 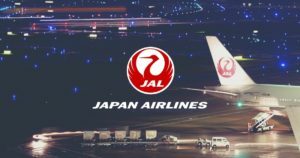 At around 9:20 a.m. on Monday, Hisaki Naito tipped off emergency services about the crime. “I killed my wife and son. I strangled them by the neck,” he reportedly said. 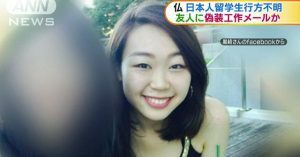 Officers arriving at the residence found the bodies of Kyoko, 69, and Hiroki, 36, collapsed on the first floor. They were confirmed dead at the scene. During questioning, Naito admitted to strangling them both with a necktie. 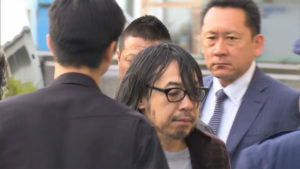 He said he strangled Kyoko on Sunday. 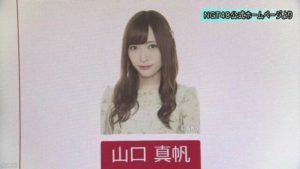 According to police, Kyoko was bedridden with diabetes. Meanwhile, Hiroki suffered from the condition known as hikikomori, meaning a person who has withdrawn from society. The couple’s 33-year-old daughter, who suffers from a slight disability, also lives in the residence. She was not hurt in the incident, police said.